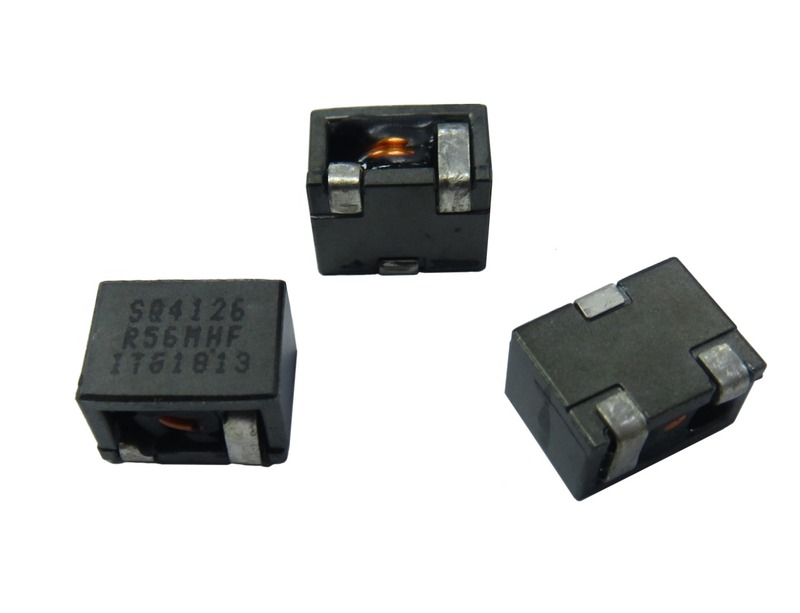 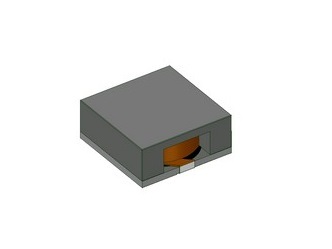 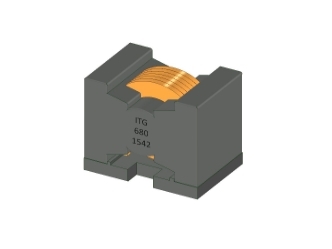 ITG’s SMD flat wire inductors are available in 0.25”, 0.30”, 0.40”, 0.50”, 0.67”, 0.72”, and 1.2” foot prints. 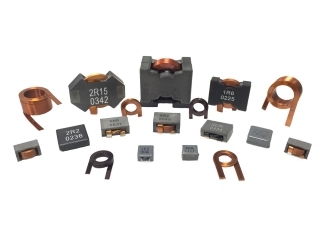 ITG also specializes in custom flat wire inductors for high power automotive and industrial applications. 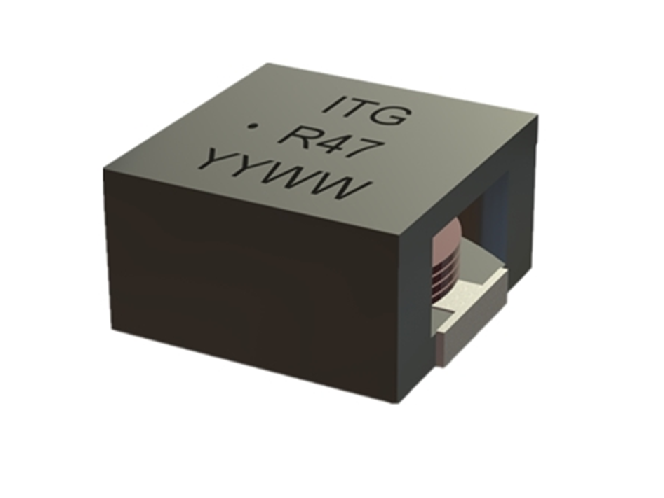 Please contact an ITG sales representative near you for your custom inductor requirements. 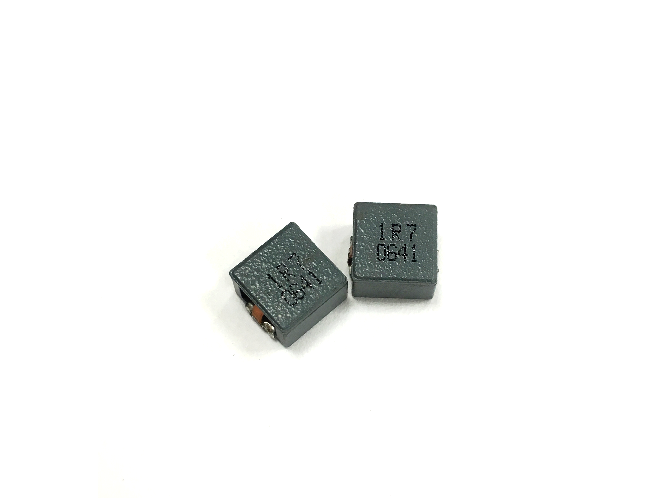 0.75uH to 12.0uH, 15% or 20%, 2.2mOhm to 16.0mOhm, 19.0Amp to 3.5Amp SMD Flat Wire Inductor. 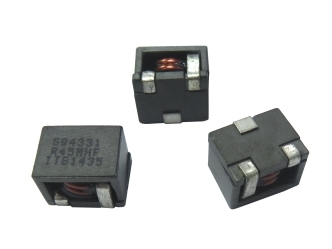 3.3uH to 33.0uH, 10% , 2.6mOhm, 100Amp to 10.3Amp DIP Flat Wire Inductor. 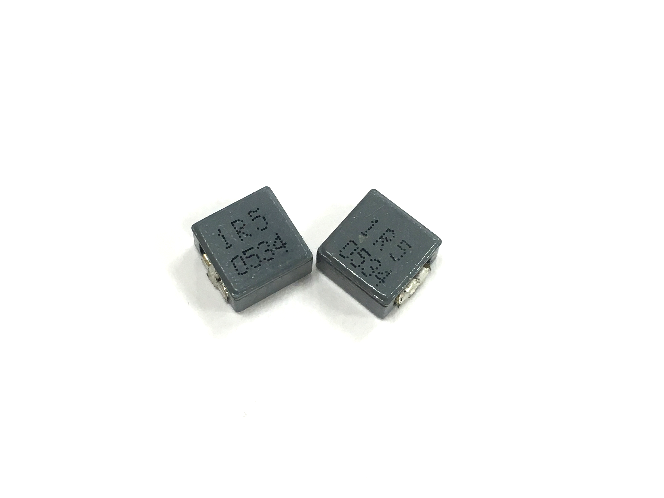 3.3uH to 560uH, 20%, 2.5mOhm to 95.0mOhm, 89.0Amp to 4.0Amp SMD Flat Wire Inductor. 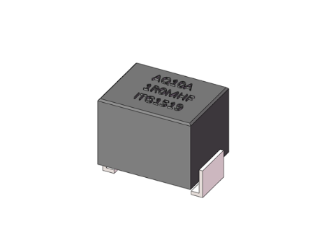 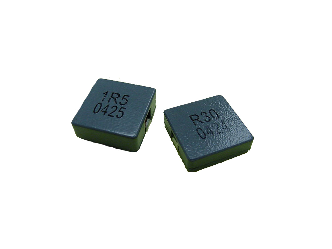 Power Inductor, 1.80uH, 13.0A, 16.0mΩDCR. 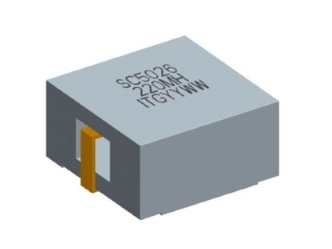 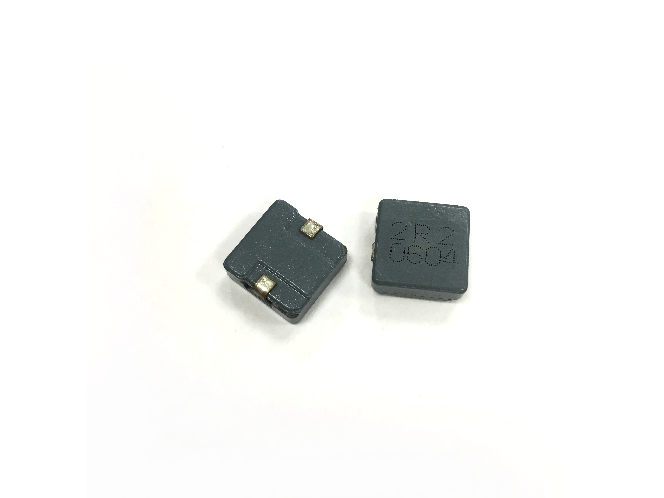 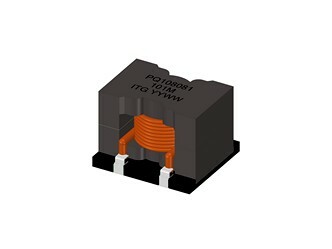 Power Inductor, 0.60uH, 21.0A, 2.42mΩ DCR. 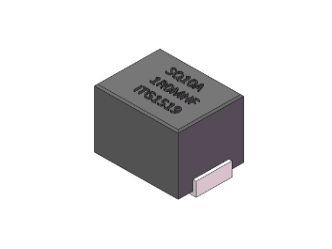 Inductor, 0.33uH, 22.0A, 1.5mΩ DCR. 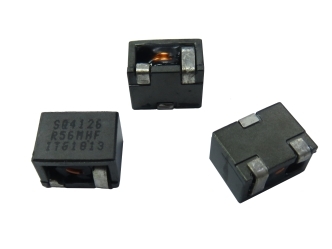 0.11uH to 1.35uH, 20%, 0.63mOhm to 8.45mOhm, 32.0Amp to 12.0Amp SMD Flat Wire Inductor. 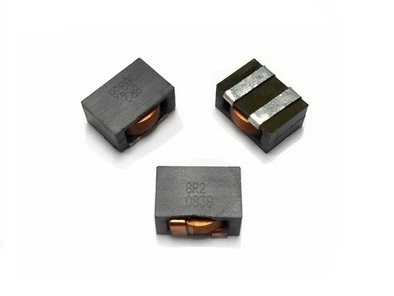 0.11uH to 1.22uH, 20%, 0.45mOhm to 5.7mOhm, 35.0Amp to 13.0Amp SMD Flat Wire Inductor. 0.23uH to 4.7uH, 20%, 0.75mOhm to 16.5mOhm, 29.0Amp to 9.1Amp SMD Flat Wire Inductor. 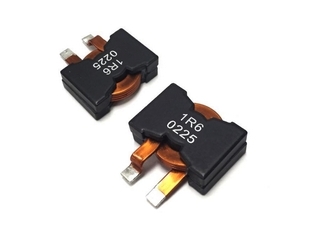 10.0uH to 22.0uH, 20%, 11.70mOhm to 24.50mOhm, 8.0Amp to 13.0Amp SMD Flat Wire Inductor. 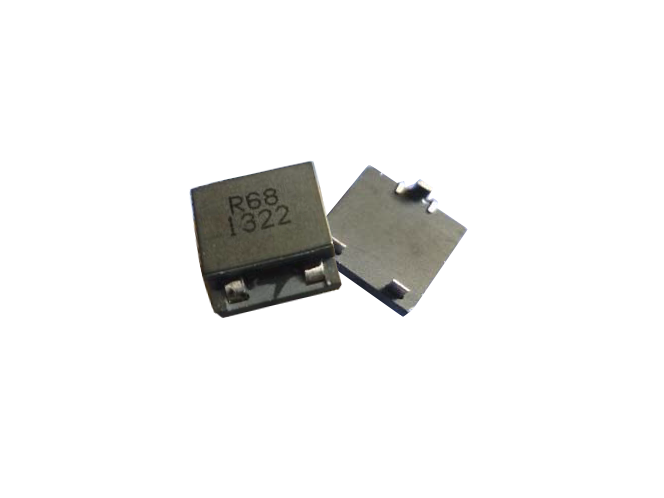 0.33uH to 19.0uH, 20%, 0.58mOhm to 13.5mOhm, 60.0Amp to 11.0Amp SMD Flat Wire Inductor. 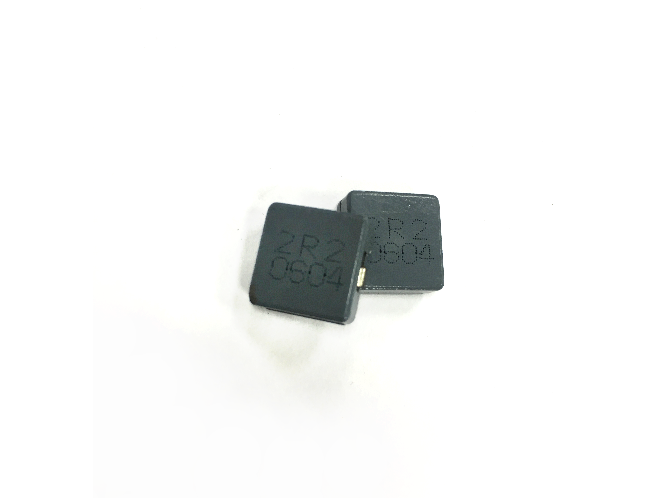 0.1uH to 3.0uH, 20%, 1.02mOhm to 22.2mOhm, 22.0Amp to 6.5Amp SMD Flat Wire Inductor. 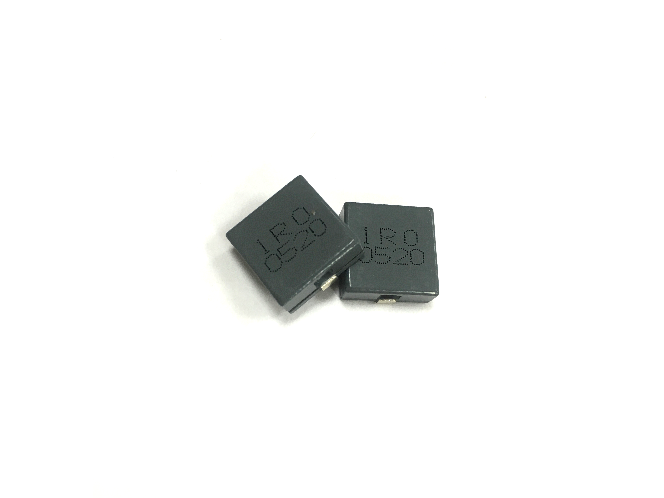 10.0uH to 100.0uH, 20%, 6.9mOhm to 50.0mOhm, 18.8Amp to 4.7Amp SMD Flat Wire Inductor. 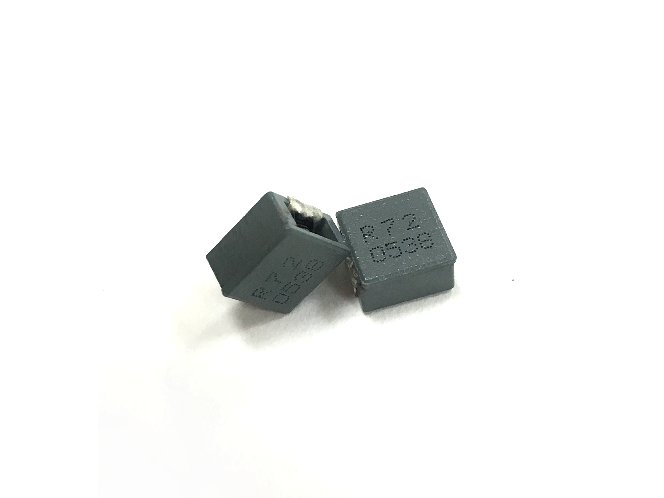 7.6uH to 85.0uH, 20%, 3.9mOhm to 50.0mOhm, 26.0Amp to 7.8Amp SMD Flat Wire Inductor. 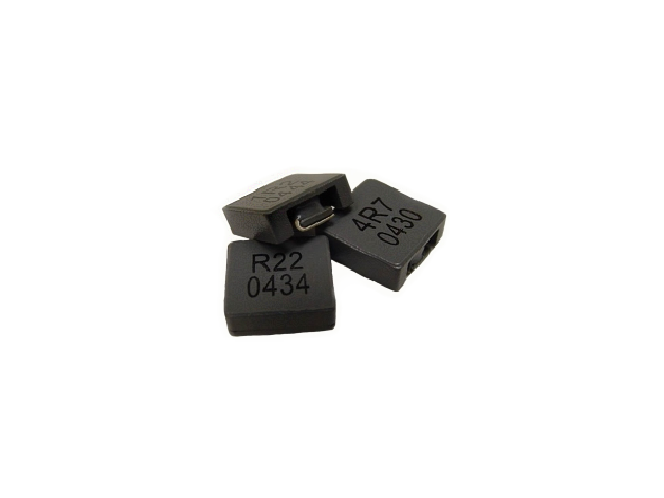 0.33uH to 4.7uH, 20%, 1.3mOhm to 12.35mOhm, 50.0Amp to 13.0Amp SMD Flat Wire Inductor. 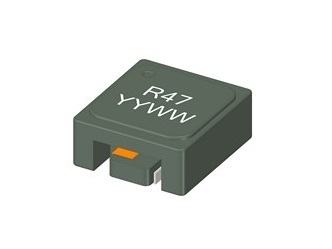 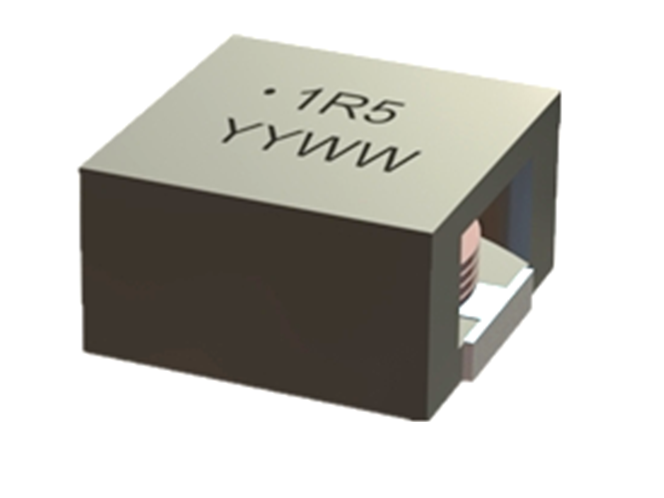 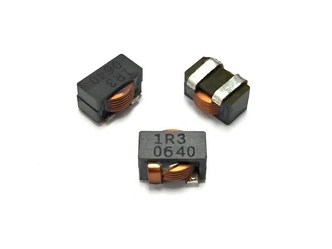 Power Inductor, 1.5uH, 16.0A,2.48mΩ DCR. 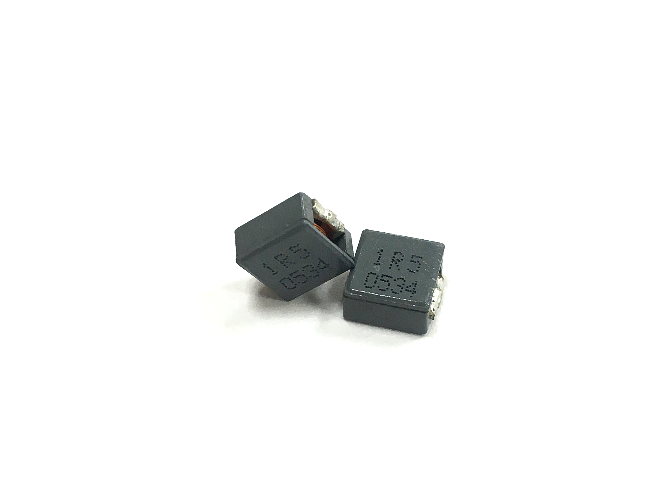 0.42uH to 10.0uH, 20%, 1.2mOhm to 9.169mOhm, 45.0Amp to 5.3Amp SMD Flat Wire Inductor. 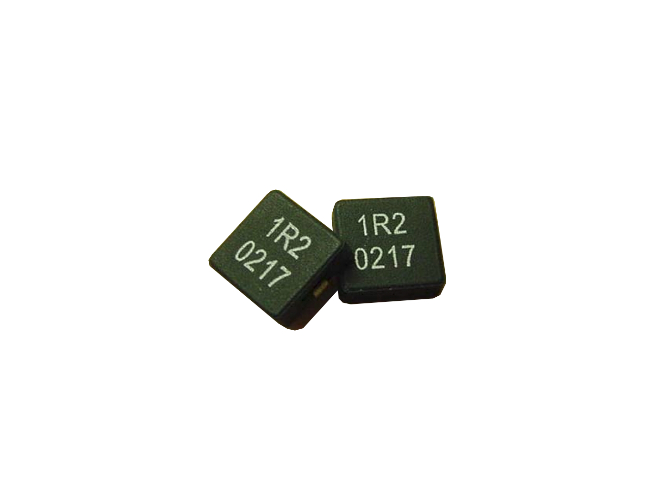 0.4uH to 1.0uH, 20%, 0.91mOhm to 1.76mOhm, 43.0Amp to 26.0Amp SMD Flat Wire Inductor. 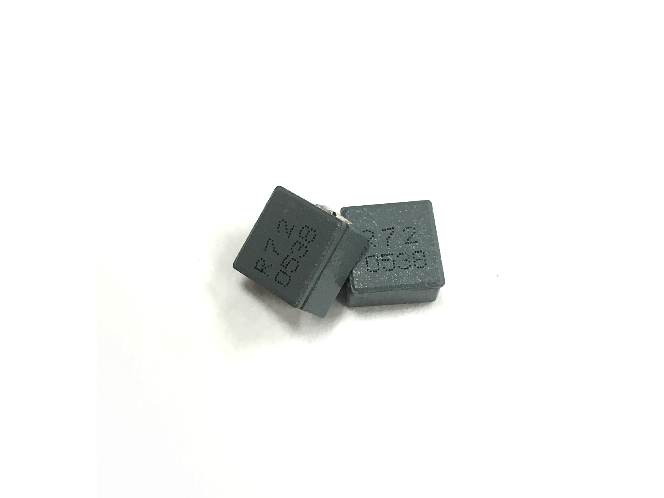 0.36uH to 1.0uH, 20%, 0.9mOhm to 3.0mOhm, 40.0Amp to 21.0Amp Elevated Flat Wire Inductor.